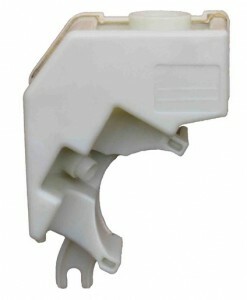 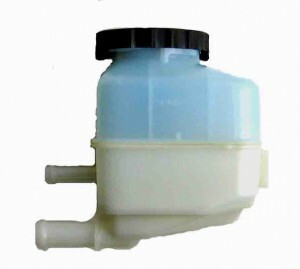 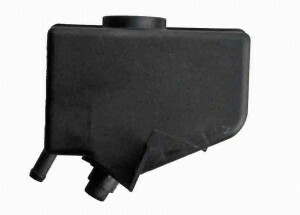 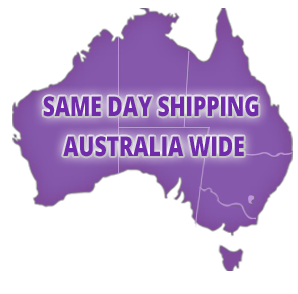 Ultimate Power Steering Can Now supply Reservoirs for Ford Falcon BA & BF 6 Cyl engines. 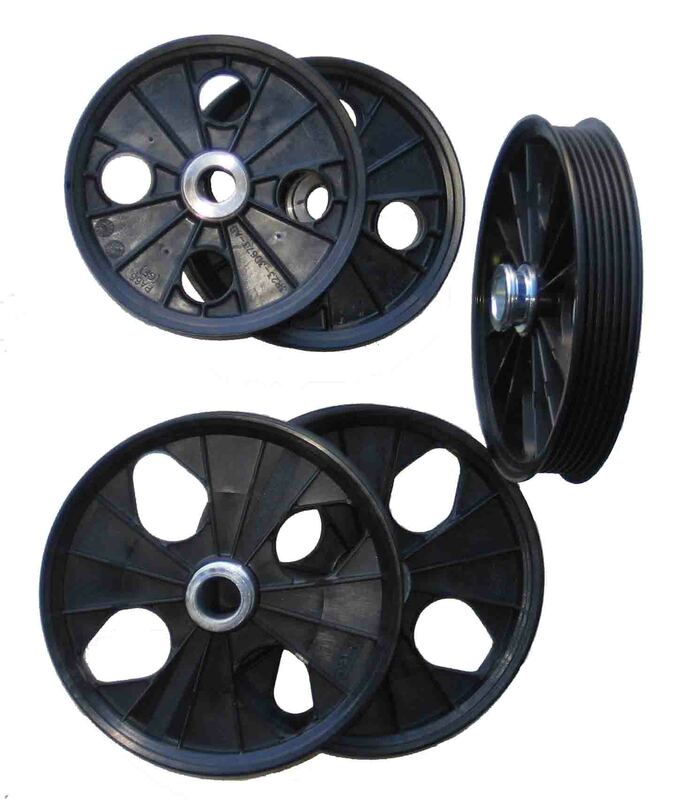 With most power steering pump applications with remote reservoirs, the supply hoes to the pumps are a molded hose that can be an expensive replacement part from the original manufacturer. 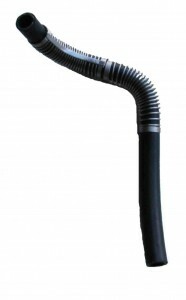 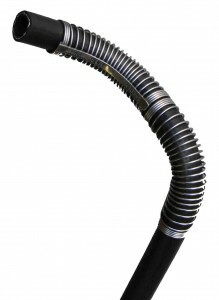 We stock Power Steering Pump supply hose by the meter and to get the molded form we have support coils that when fitted to the hose allows the hose to be bent into almost any shape.